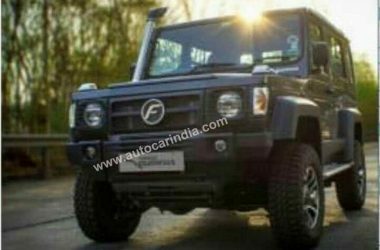 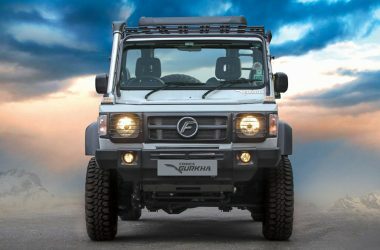 Force Gurkha is a four-wheel drive vehicle manufactured by Force Motors in India since 1998. 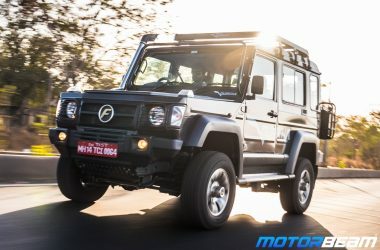 In 2013, Force Gurkha received a major update in terms of styling and mechanicals. 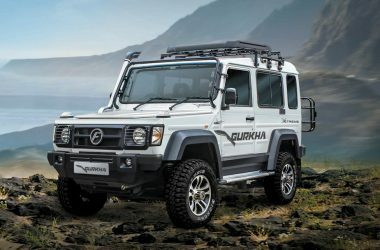 Powering the Force Gurkha is a Mercedes-Benz sourced 2600cc, OM616 diesel engine that produces 82 PS of power at 3200 RPM and 230 Nm of torque between 1800-2000 RPM, mated to a 5-speed manual gearbox with Hi – Lo option on transfer case. 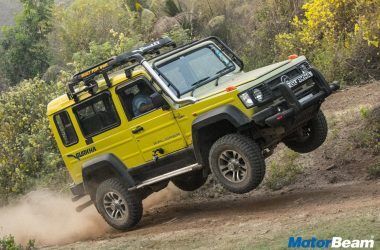 It comes with three locking differentials, which makes it an extreme off-road machine. 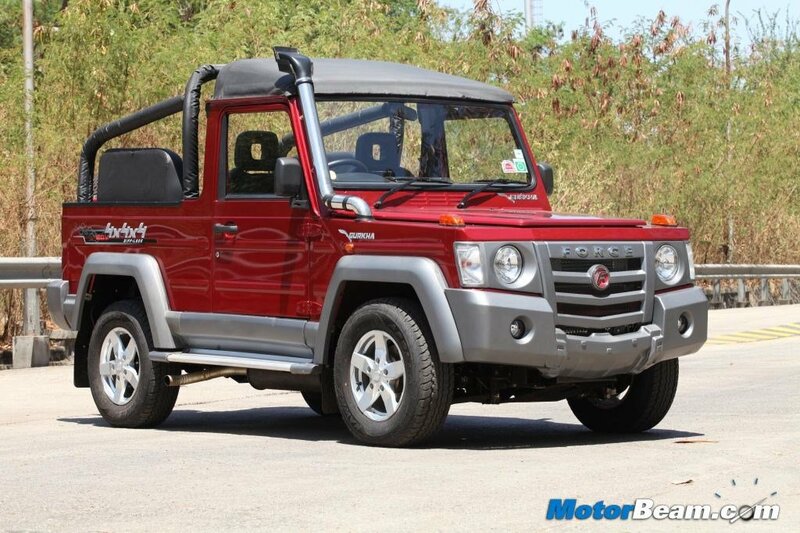 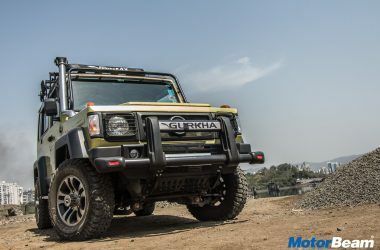 The Force Gurkha competes with the likes of Mahindra Thar. 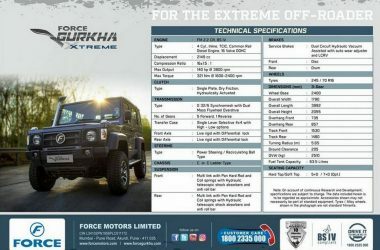 The Force Gurkha is available with a starting price of Rs. 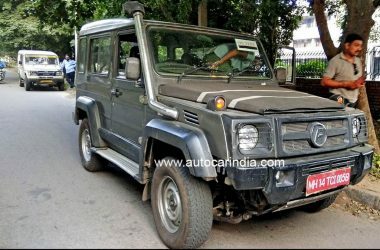 6.25 lakhs.